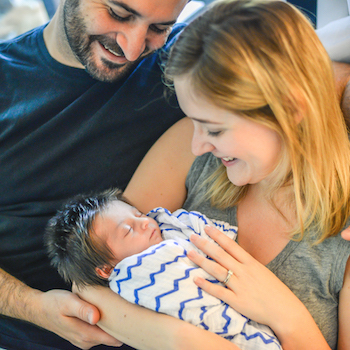 We help you through every step of the newborn adoption process: your home study, building your adoption profile, marketing, matching, placement, and finalization. Forever Bound Adoption is excited to help orphaned children of the world find caring loving families. At Forever Bound Adoption, we are proud to offer this unique service to couples struggling with infertility. Forever Bound Adoption is a licensed child placing agency in the state of Utah. The agency was founded in 2012 with experienced, ethical and professional staff. 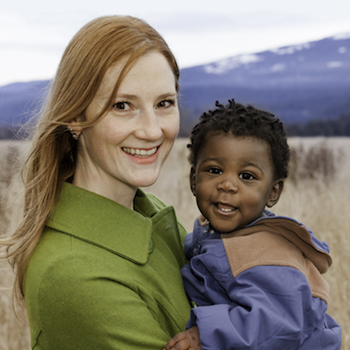 Our goal is to provide children, birth parents and adoptive families with exceptional service and support. Create MyAdoptionPortal.com account to get started with your adoption process. 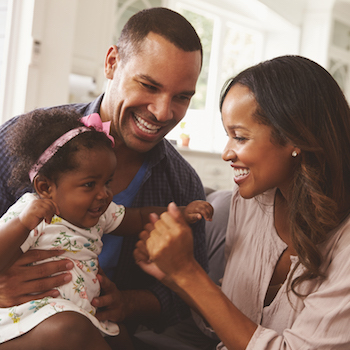 Many families have believed for some time that they would become adoptive parents. Other families may be considering adoption for the first time. We are here to guide your through each step of the adoption process. 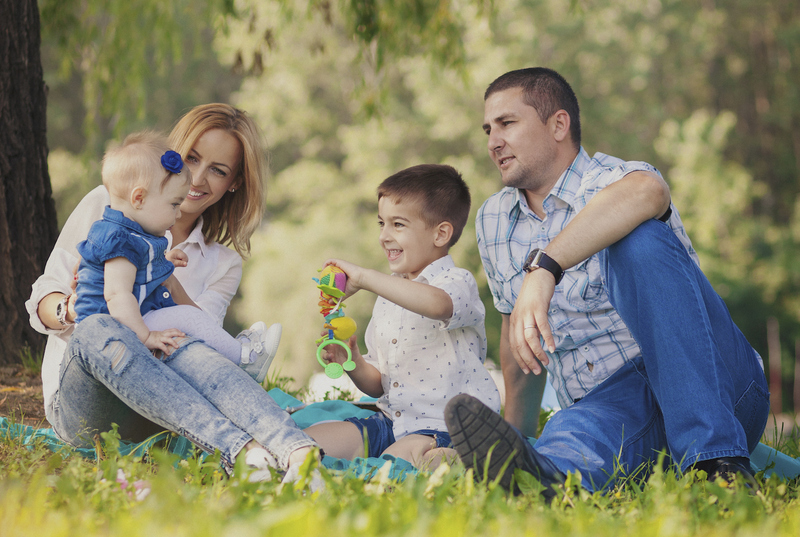 Our Forever Bound Adoption Blog contains interesting and helpful articles that can benefit those interested in adoption. We are always looking for people who love writing, and who have experienced adoption either as a birth parent, an adoptee, or as an adoptive couple and would love to share their experiences with us.